Makeup is a great way to accentuate your features as well as adding glamour to your style. I enjoy wearing make up and trying out new looks, but I feel having healthy skin is most important! Below are some tips that I have learned that I would like to share with you. Never go to sleep with your makeup on! No matter how tired you are, make sure that you clean your face (even if you don’t wear makeup that day).This is a ritual that many people try to skip which will unfortunately have some bad consequences. Not only are you washing off the products, but everything that your face has been exposed to that day. You are allowing your eyes to rejuvenate for the next day. Keeping your makeup on can cause irritations and break outs. By leaving your eye makeup on could possibly cause infections due to build up. Your skin around your eyes can also become inflamed, sore, and irritated, so get in the habit of cleansing your face every night. Wash your face in the morning as well. And yes, you need to clean your face in the morning also! Some feel that it’s not necessary since they wash their face at night before bed. Your skin is recovering over night, which means you have more dead skin cells in the morning. It also helps with preventing excess oil production. Use products that work best for your skin type. Making sure that you have the products that work best for your skin will help you with your everyday skin care. You need to know and understand your skin type before you can purchase the best and most beneficial products. You would either have oil skin,dry skin, normal, or a combination of them. Knowing this first is the key. 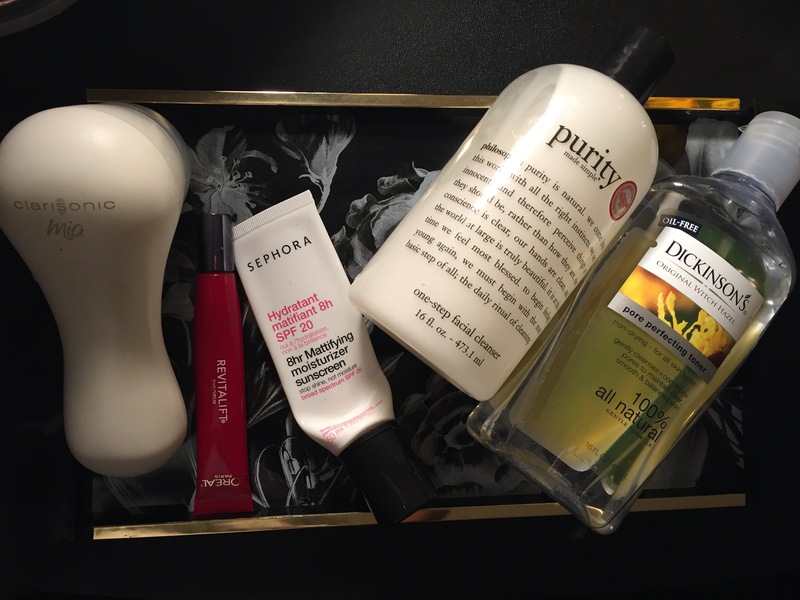 I have a combination skin, so it had taken me a while to find the right products for me. Simple Facial Cleanser is great because it’s gentle and doesn’t contain any perfumes or dyes. I use Purity Face Wash by Philosophy everyday. It’s gentle and removes all of my makeup. 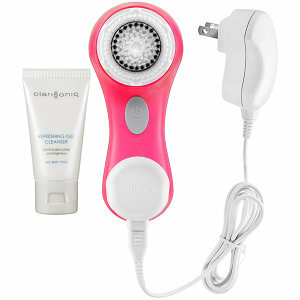 Along with the face wash, I use the Clarisonic Mia Cleansing system that I purchased from Sephora. I LOVE it! It’s a bit pricey, but I think it’s worth the money. I have had it for two years now and it’s one of the best investments I’ve purchased for my skin. Plus, its safe to use in the morning and at night! When you are exfoliating, you are removing dead skin cells from the skins surface. As we age, the process of regeneration slows down ( the body is slower to shed skin cells and generate new ones). Old skins cells can make your skin look dull, rough, and dry when they pile up. It can also result to excess oil and clog your pores, which can lead to acne. Depending on your skin type, will determine the best way to exfoliate your skin and its sensitivity. Most people use a manual scrub at least once a week. I exfoliate every Sunday to start out my new week. This also helps me to remember. Try to use a scrub with round beads so you don’t damage your skin. My favorite is YouthCleanse Exfoliate by GlamGlow. Moisturize, moisturize, and oh yeah…MOISTURIZE! Keeping your face moisturize is important! It helps with excess oil and keeps your skin hydrated. Who wants dry and rough skin? 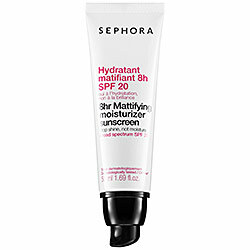 Sephora’s 8 Hour Mattifying Moisturizer is awesome! I use this in the morning and it helps control the oil under my makeup. 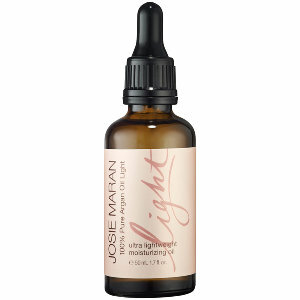 At night I use either Pond’s Dark spot Cream or Boscia Oil Free Night Cream with Josie Maran Pure Argan oil. I know you may be thinking, if you have oily skin, why are you using an oil on your face? The oil that your skin produces is different from the oil that you would use on your skin. Your skin will pump out sebum (what clogs your pores and causes breakouts) when it’s oil content is not balanced. So when you strip the oil from your skin when you’re washing it, your body will produce more oil to compensate. A quality oil will help replenish the fatty acids and moisture that your skin needs (especially during the colder months). Once a week, I also use a mask to help with moisturizing my skin. 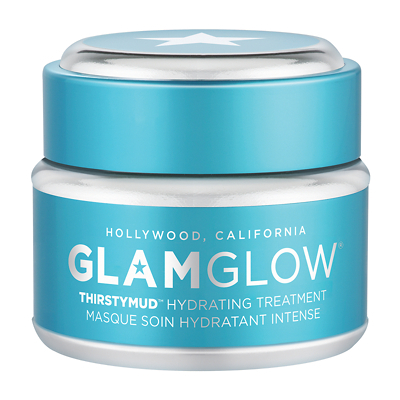 I am currently using GlamGlow Hydrating Mask. Using a toner and an eye cream after you wash your face and before you put on your moisturizer is great as well. The toner helps to clean and tighten the pores and the eye cream helps with replenishing the moisture around your eyes. I am currently using Dickerson’s Toner and Loreal’s Revitalift that I purchased from Walgreens. What are some products that you all use? Comment below! !